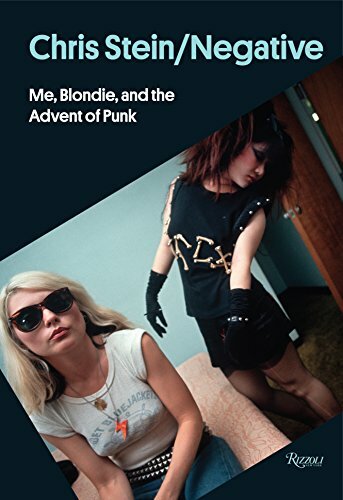 The vanguard of the new wave. 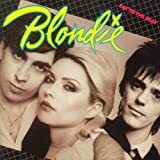 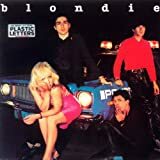 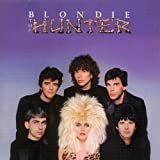 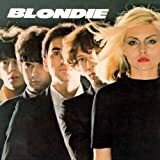 Inductees: Deborah Harry (vocals; born July 1, 1945), Clem Burke (drums; born November 24, 1955), Jimmy Destri (keyboards; born April 13, 1954), Nigel Harrison (bass; born April 24, 1951), Frank Infante (guitar; born November 15, 1951), Chris Stein (guitar; born January 5, 1950), Gary Valentine (bass; born December 24, 1955). 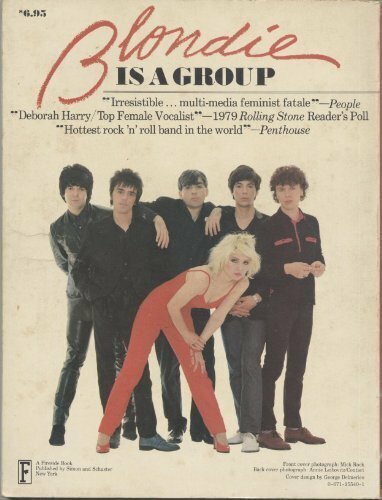 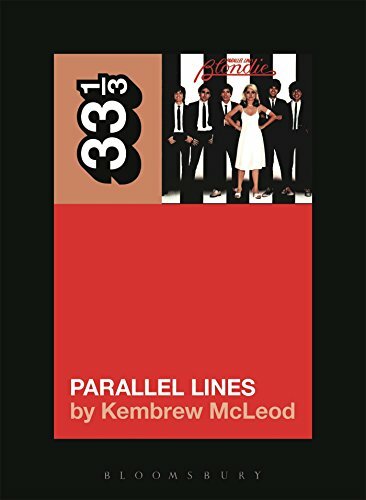 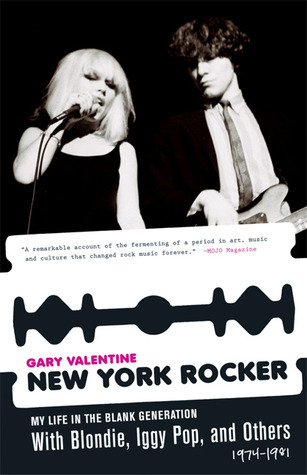 Drawing upon extensive new first hand interview material from Debbie Harry, Chris Stein, and many other significant players in the band’s long history and a huge archives of personal materials and unpublished interviews, this book is a definitive eye-witness account of the group’s long and often tumultuous existence. 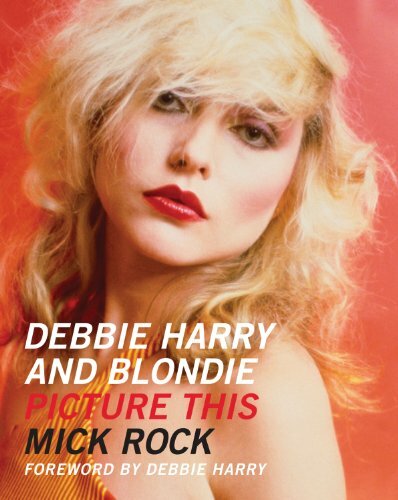 A startling and energetic visual record of the band that spawned power pop at the peak of their success and their sultry-cool lead singer. 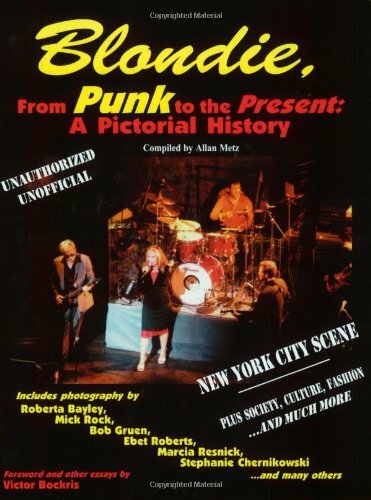 This first-hand account of a little-documented era features luminaries such as Lou Reed, Iggy Pop, David Bowie, Debbie Harry, Divine, Devo, and the New York Dolls, and tells of the gigs at CBGB hitting the news as Warhol and his glittering crew descended. 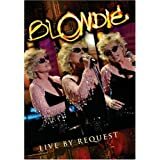 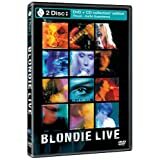 Includes 14 bootleg recordings of live shows from the 1970s.